After losing six games in seven chances, a pair of encouraging wins over Stetson may be just what the Maryland Terrapins need. 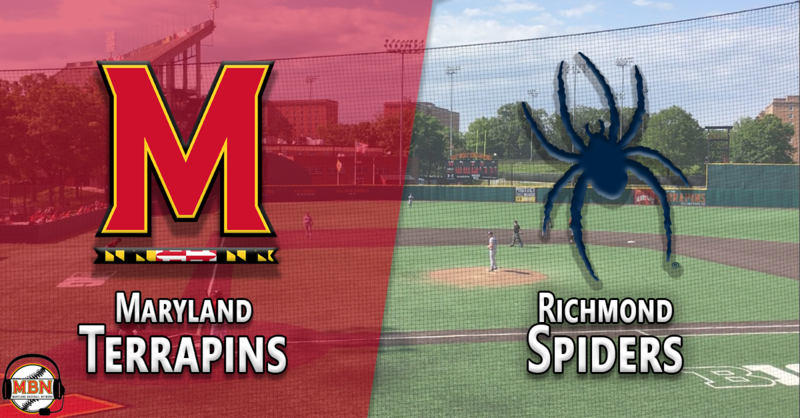 Now, in their final tune-up before opening Big Ten play, the Terps (12-12) will look to keep their recent momentum when they travel to Richmond, Virginia, to play the Richmond Spiders at 3 p.m. Tuesday. The heroes from the two wins against Stetson — starting pitchers Tyler Blohm and Hunter Parsons — will not be a part of the midweek matchup, so Maryland will have to rely on starter Mark DiLuia and the team’s bats to win its third straight. In the two wins, Maryland scored just eight runs, but still an improvement from the previous five-game losing streak during which the Terps averaged just over two runs per game. While Nick Dunn still carries the load offensively, with a team-high .341 average, six home runs and 20 RBIs, Maryland has received contributions from its other veterans. Kevin Biondic is hitting over .280, and is second on the team with 16 RBIs, while AJ Lee leads the team with 20 walks and has bumped his average up to .269. Marty Costes is in the midst of a hot streak, collecting hits in six of his last seven games to break out of his early-season slump and raise his average to .230. Meanwhile, the Spiders (14-9) are hot, winning six of their last seven contests, including two of three over the weekend against UMass. Their offense is potent, scoring over six runs per game, and do so without the long ball. Entering Tuesday’s contest, their entire team has combined for six home runs, the same amount as Maryland’s Nick Dunn. They do, however, have six players with double digit RBI. 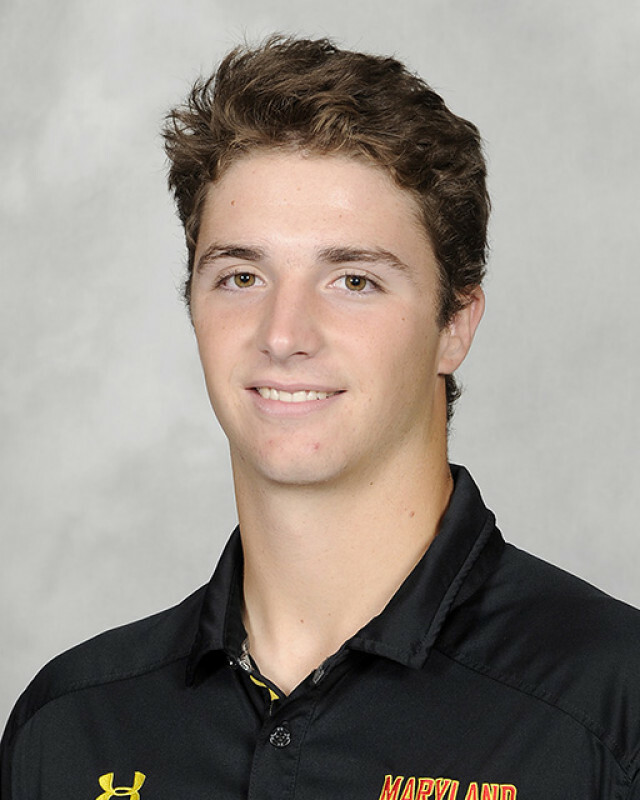 Shortstop Vinny Capra often starts rallies for Richmond, as he has a .341 average and a team-high 23 walks and remarkable .514 on-base percentage. He also leads the team with eight extra-base hits (including six doubles), and a .476 slugging percentage, and has started all 23 Spider contests. Infielder Daniel Brumbaugh and utility man Sage Bruhl are other key factors in the Richmond lineup. Brumbaugh is hitting .291 with 16 RBIs and Bruhl is hitting .282 and ranks second on the team with a .404 on-base percentage. In addition to a solid offense, the Spiders have performed well on the mound this season, pitching to a 3.31 ERA. Freshman southpaw Antonio Balducci is the go-to guy out of the bullpen, leading all pitchers with 10 appearances while pitching to a 1.15 ERA in 15.2 innings of work. Fellow lefty James Hulbert has also been a key cog in the relief mix, notching a bullpen-best 16 innings pitched over eight appearances while posting a 1.69 ERA. Right-hander Layne Looney has not allowed an earned run yet in seven relief appearances this spring. After a wild stretch of games, which included a pair of midweek contests sandwiched between two weekend series, Maryland will have a full pitching staff for Tuesday’s matchup. Parsons threw a complete game shutout on Sunday and Blohm threw eight spectacular innings on Saturday, which leaves head coach Rob Vaughn with some options. Through their first six midweek games, the Terps have allowed 40 runs and are just 2-4. After a couple strong outings to open the year, Mark DiLuia has struggled of late. He made early exits in his two starts against Delaware, and then gave up 14 hits and nine earned runs in a loss to North Carolina, but battled to complete six innings. He has allowed 37 hits and 21 runs (all earned) in 22 innings of work this season, but has showed flashes of dominance, striking out 20 hitters. This week, he will face another quality lineup, as the Spiders boast five players above a .280 average, including three that have started at least 20 games. Richmond’s starter has not yet been announced.